Hope you're fine. It's been a long journey with this project on! And finally I finished it. 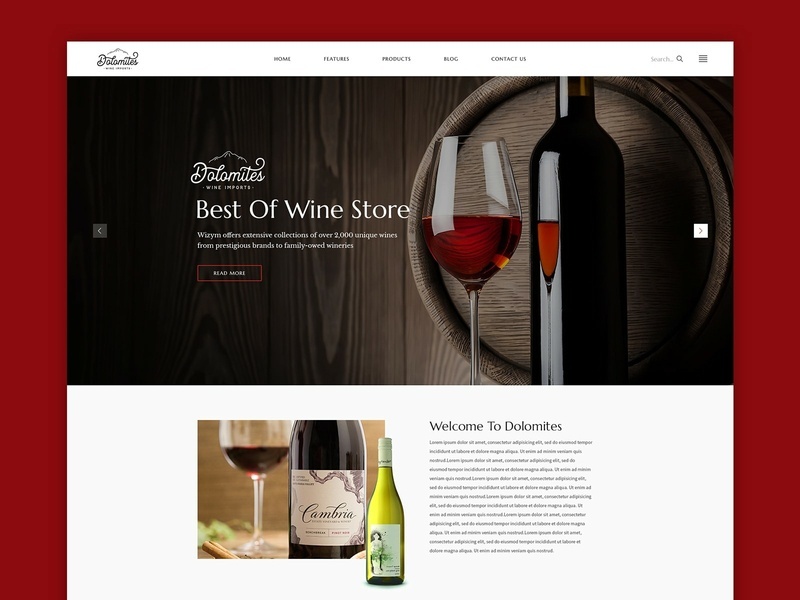 So, this landing page is specially design for any Kinds of wine E-Commerce Site.